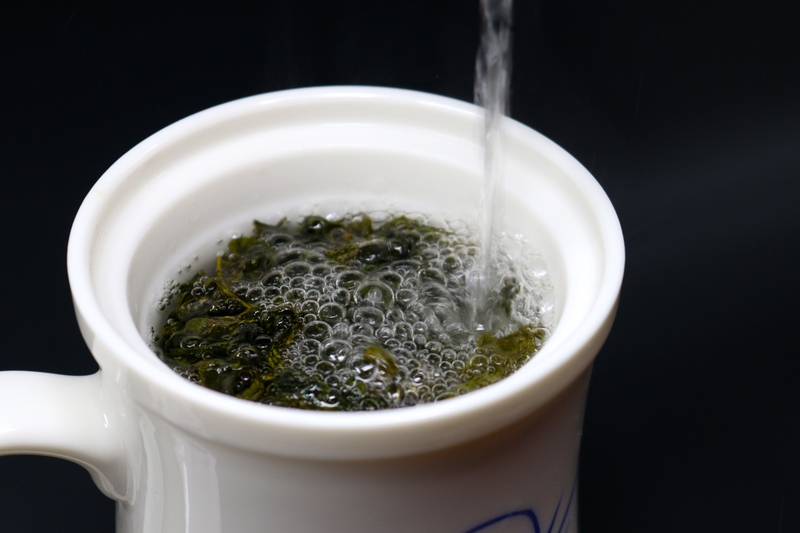 An easy, simple way to brew tea at home using fine, lead free jade porcelain. 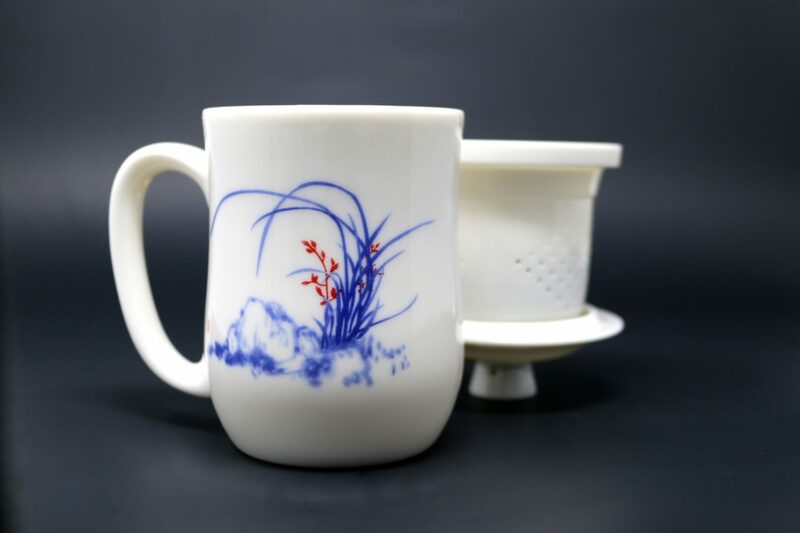 This porcelain is designed by a friend of ours who observes every stage of the production process and ensures us the highest quality porcelain tea cup you can find. 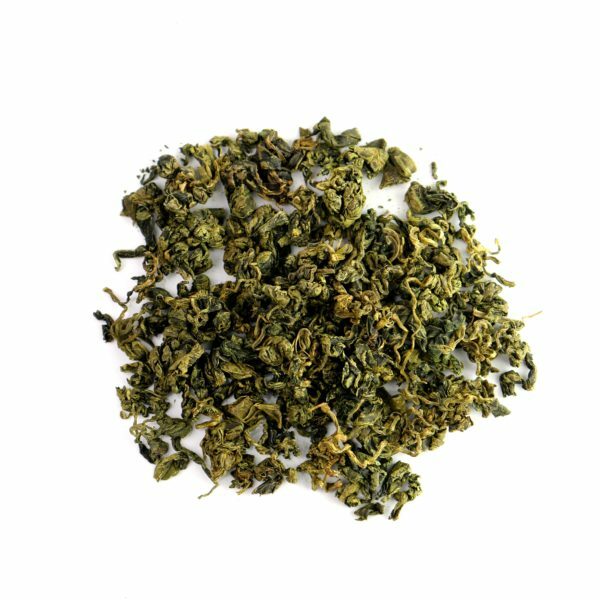 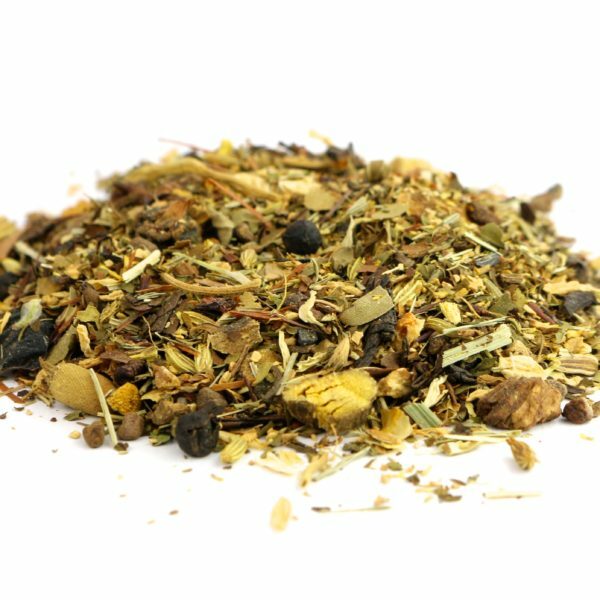 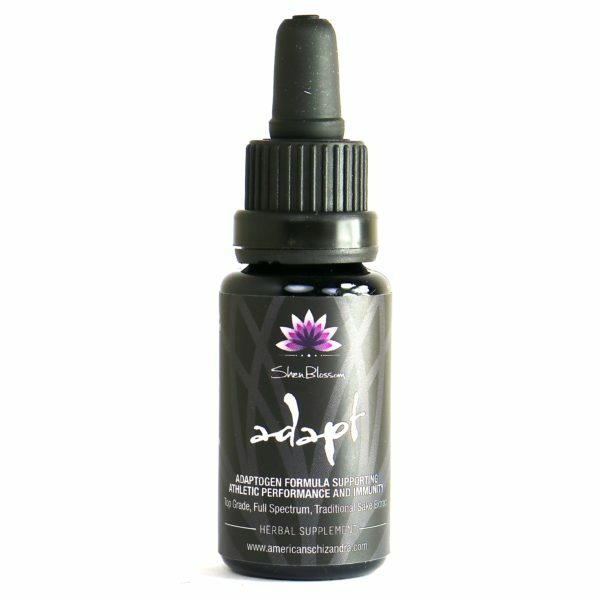 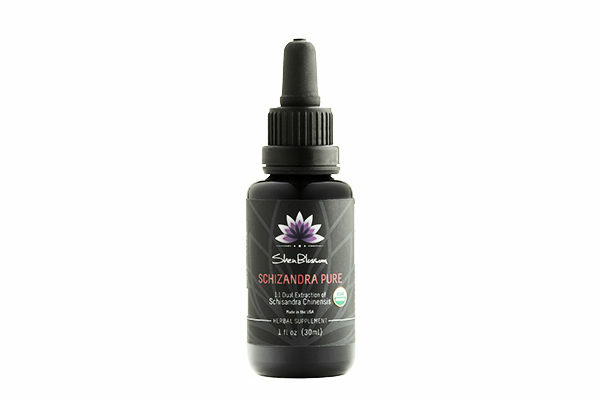 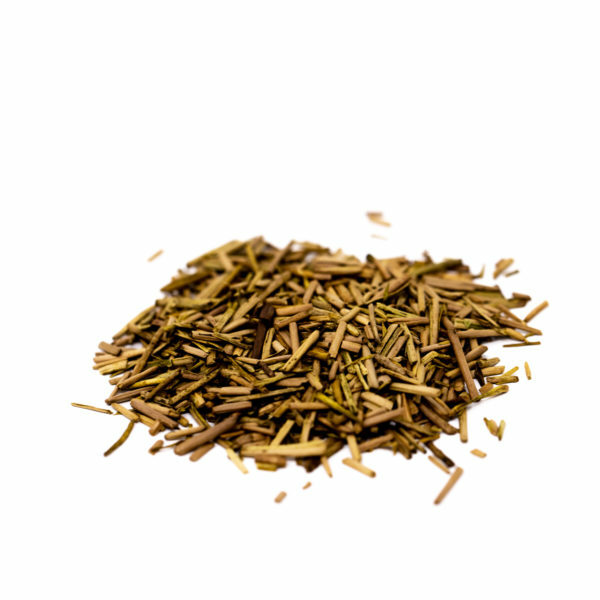 We are happy to offer this for your use with our Amacha tea and tea blends. 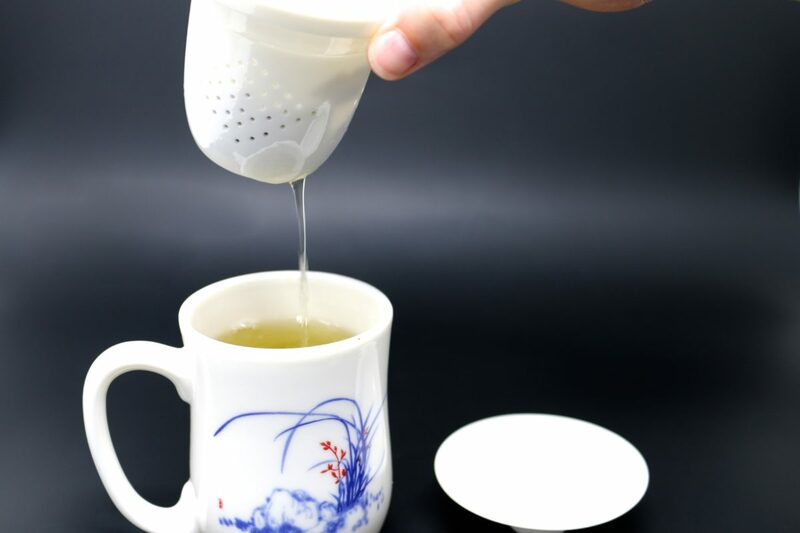 This porcelain tea infuser is a simple way to brew your perfect cup of tea. This tea cup made of high quality jade porcelain that is lead free and has a smooth feel with a bright finish. The tea filter fits perfectly into this uniquely designed tea cup and when you are finished steeping your tea, you can flip the lid over and rest the filter in the lid of the tea cup until your next steeping. 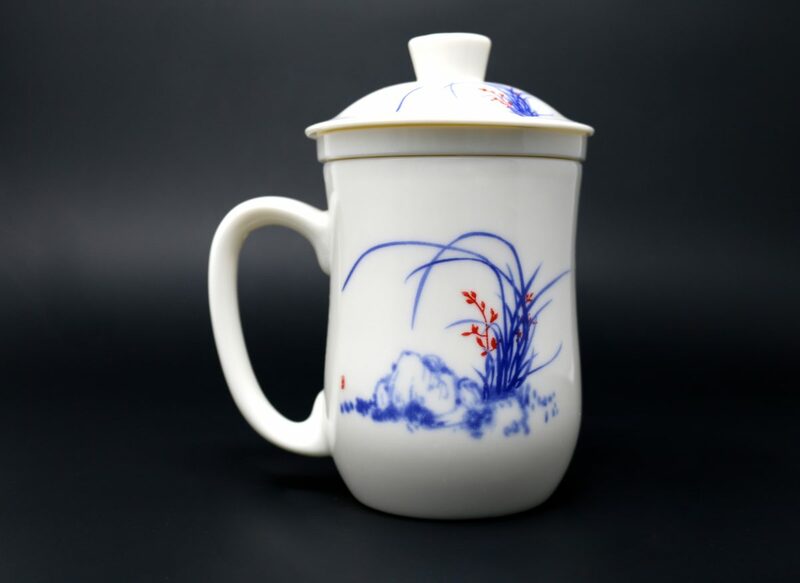 Simplistic beauty meets functional design. 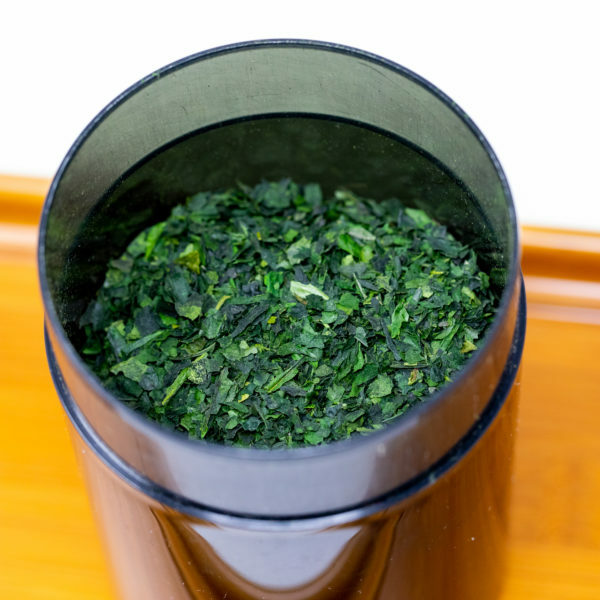 Use this mug with your Amachii Tea or Detox tea for easy brewing.